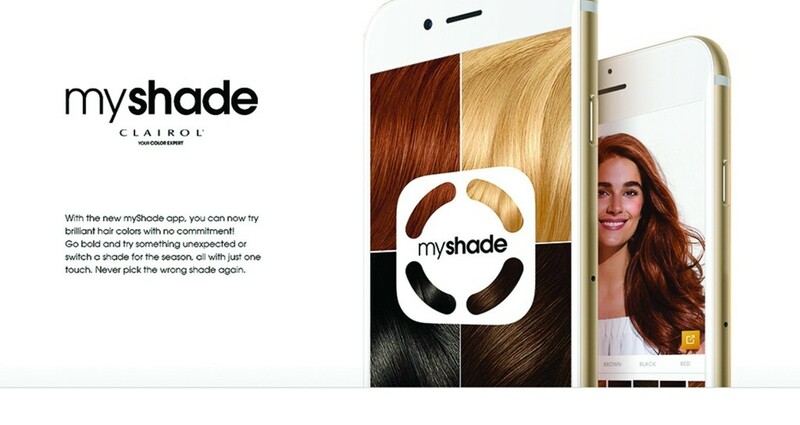 With the new myShade app, you can now try brilliant hair color with no commitment! Go bold and try something unexpected or switch a shade for the season, all with just one touch. We encourage you to try them and once you find a shade you love, we provide you with where to find it, how to buy it and make your hair color a reality. My role for this project was as a Digital Art Director. With fellow creatives (writer, UX, designers) we created a design-agnostic app that celebrated the joy of experimenting with hair color. 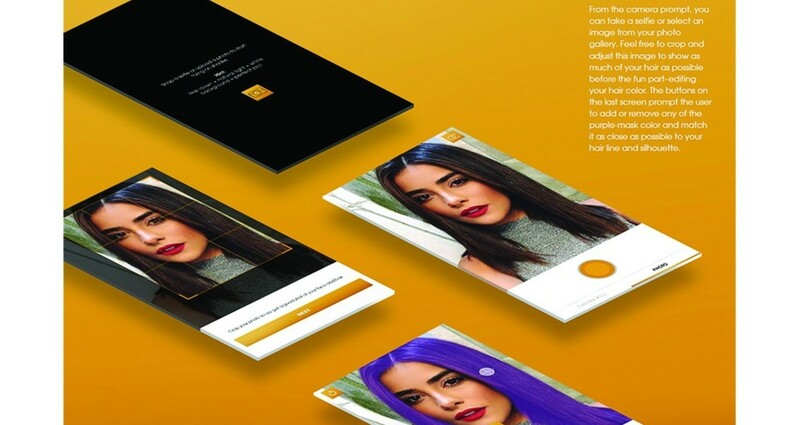 Our goal was simple, to make an intuitive and fun app utilizing the latest app technology during that time (AR, this was back in 2015) that allowed users to try a hair color before committing to it in real life. Women everywhere loved the app! 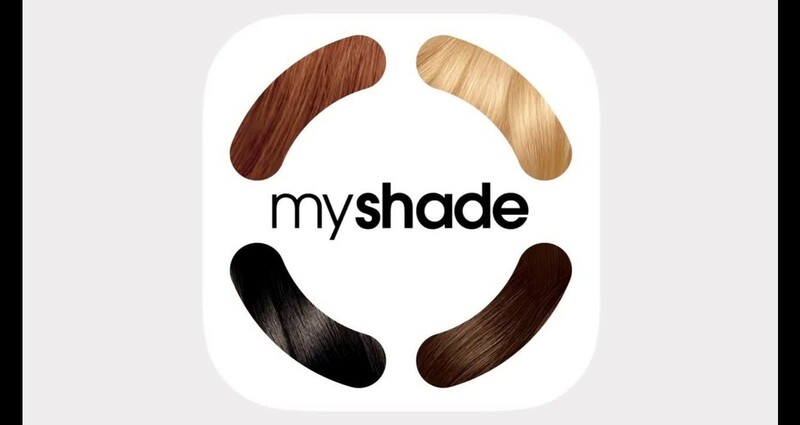 In a few short months, myShade had over 100, 000+ downloads on iTunes and Google Play Store – with an average rating of 4.5.